No job is too big or small, from radical changes through to small alterations. 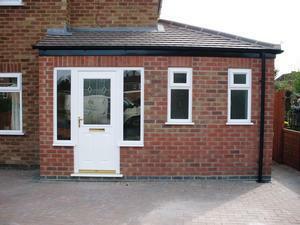 You can extend your house in terms of space or utilise the space better. You can decide to re-arrange your room locations or walls. There are many possible ways by which you can renovate your house. A well designed and built house extension will add extra living space and potentially increase the value of your property.